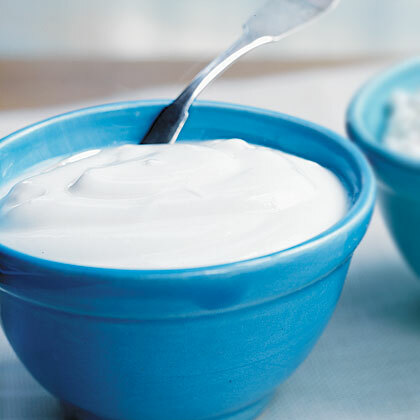 Put a small drop of yogurt into the depression on your slide (about the size of a pea). Add one drop of distilled water to the yogurt and cover with the cover slip. 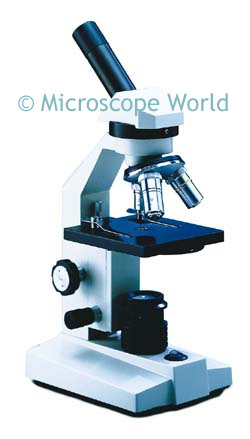 Start with the microscope at the lowest magnification (40x). Locate the bacteria. If you have trouble finding it you may have placed too much on the slide - wipe a bit off so it is in a thin layer and try again. Once you locate the bacteria, move the magnification up to 100x and then 400x. Can you identify the types of bacteria you found? Draw a picture of the bacteria and label it.